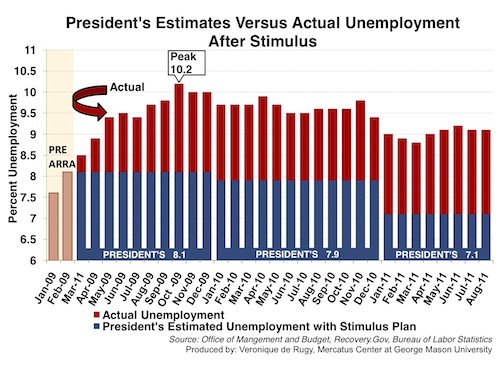 Chart 1 The President’s advisors further forecast that by 2012, unemployment would be down to 6.0 percent. 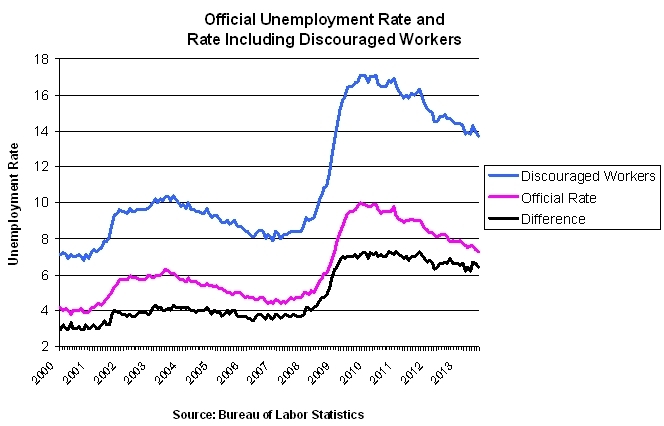 The official civilian unemployment rate is now 7.3 percent. 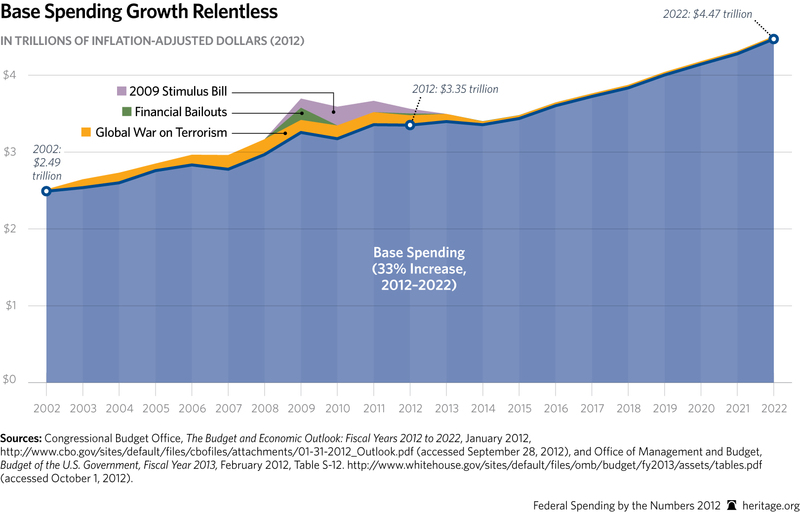 Chart 3 Government spending will continue to increase substantially in the coming years. 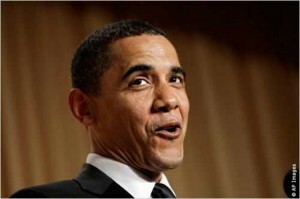 This is a deliberate effort by Obama, who learned from Cloward and Piven how to collapse an economy. The strategy has moved from the local to the national. It will have global repercussions. James Simpson is an economist, businessman and investigative journalist. His articles have been published at American Thinker, Accuracy in Media, Breitbart, PJ Media, Washington Times, WorldNetDaily and others. His regular column is DC Independent Examiner. Follow Jim on Twitter & Facebook.